SignCenter has solutions for all of your large-format printing needs, from retail graphics, vehicle graphics, to exterior signage or museum exhibits. We have outlined a few applications, but are not limited to these. SignCenter uses 3M & other high-quality substrates. More than 100 different media are in stock for immediate production. After printing, choose from dozens of in-house finishing options including sewing, die cutting, edge finishing & assembly. 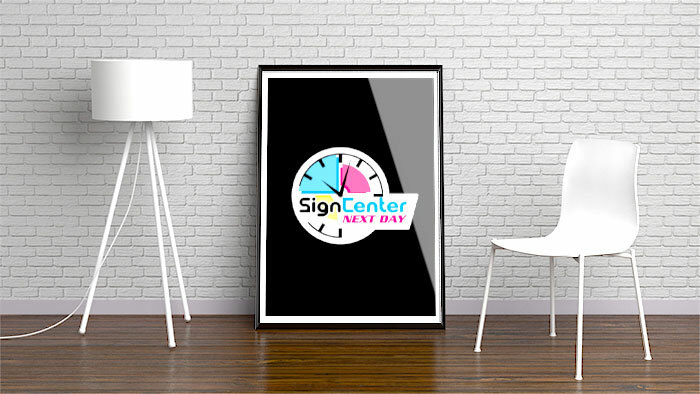 SignCenter utilizes the latest UV cure, low-solvent, latex and dye-sublimation printing techniques to produce the highest quality & most durable appropriate prints for nearly any application. Our CSRs can assist you in deciding which process will work best. We take our prints very seriously. 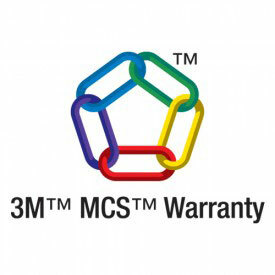 Did you know most of our printers and many of our prints are backed by the 3M MCS Warranty? Becoming a SignCenter Affiliate provides print resellers with immediate access to state-of-the-art digital printing and finishing equipment, a warehouse full of media, and a team with decades of graphic production experience. Our exclusive Reseller Portal and SignCenter Forum are full of additional resources and knowledge to help your business grow. Sometimes 3 days is too long to wait for our gorgeous prints! Most popular large-format print materials are available for NEXT DAY pick up or shipping without a rush charge! Simply request next day shipping and place your order before 10 a.m. Call your customer service rep for more details. Limitations apply.